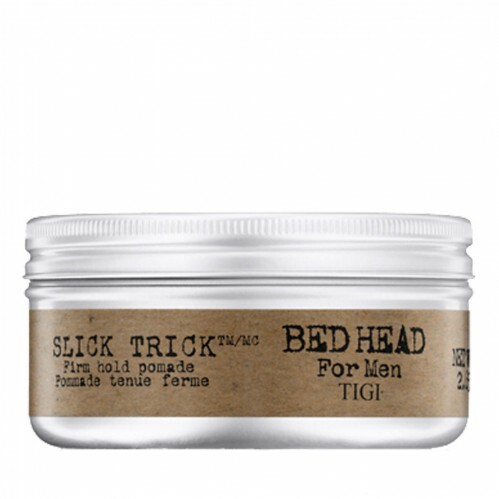 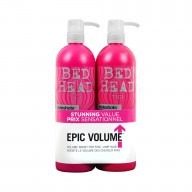 Hold your favourite styles in place with Tigi Bed Head for Men Slick Trick Firm Hold Pomade 75g. 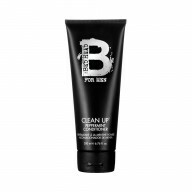 Create texture and shine within your look, knowing that it will stay firmly in place for as long as you need, then wash out with ease when you fancy a change! 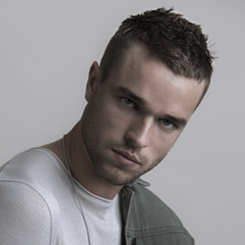 Achieve shapeable movement and a sleek finish with this Bed Head pomade. 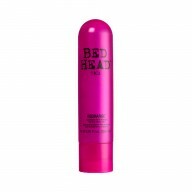 Ideal for versatile styling that will last, it also enhances shine within your style.